Looking after your customers’ cars and providing them with the correct product for their vehicle can be confusing and time-consuming. 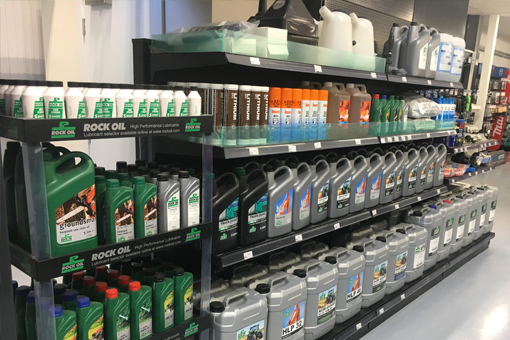 Our team provides advice and guidance to help customers choose the right engine, gear and transmission oils, ensuring all manufacturers’ requirements are met and reducing stock inventories. We stock a wide range of products from a variety of leading lubricant manufacturers, which are formulated to meet and exceed stringent international performance specifications (ACEA, API and SAE) and satisfy the recommendations set out by the largest manufacturers. They were looking for a partner who would fully understand their vision for the new retail outlet and could offer tailored advice.